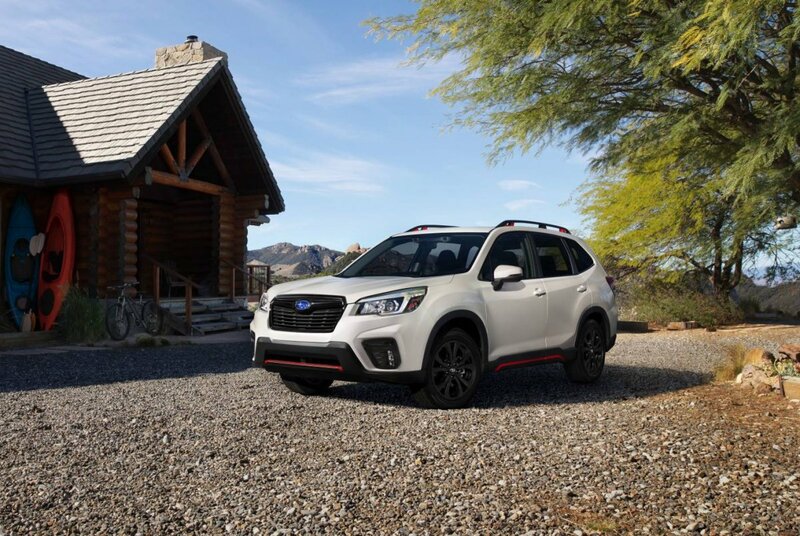 Subaru’s all-new Forester will be able to recognize its drivers and automatically adjust the seats and mirrors when it hits showrooms in September priced from around $35,000. 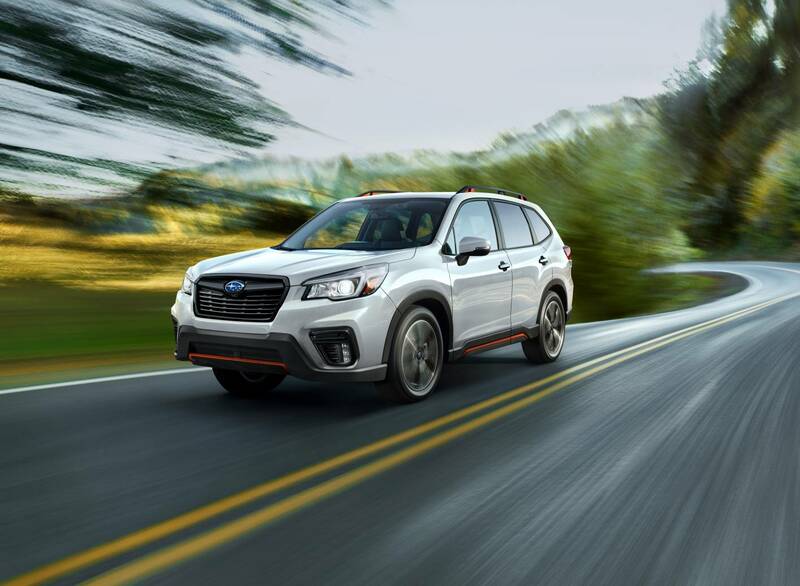 Dubbed the Driver Monitoring System (DMS), Subaru’s first-ever driver recognition technology uses a tiny infra-red camera in the dash that will also detect fatigue and driver distraction, much like those used on smartphones. 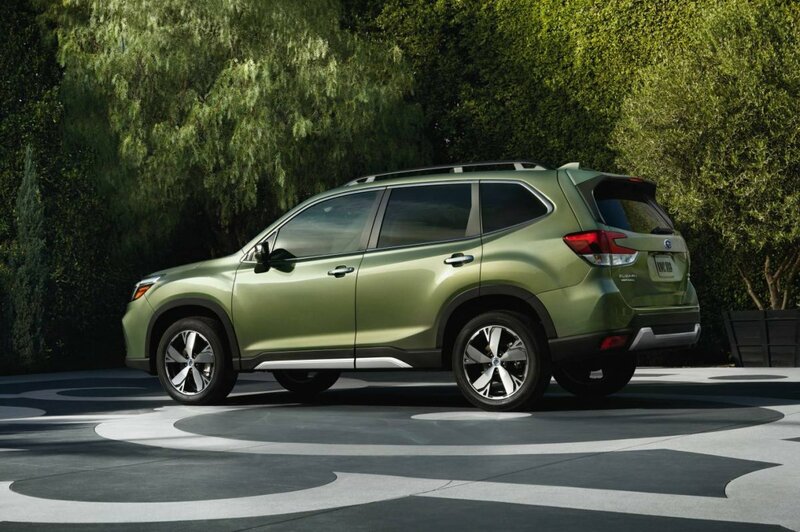 The only other car with such facial recognition technology is a $120,000 Lexus GS Hybird, whereas other brands use sensitive steering wheel sensors to detect driver attention. 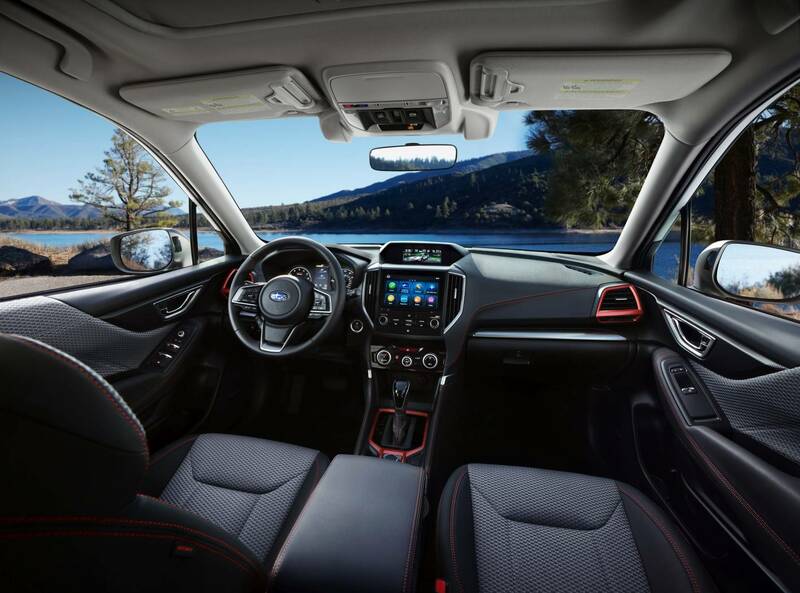 Other tech highlights include an 8-inch infotainment screen with navigation, Apple CarPlay and Android Auto, and a new air-con Human Machine Interface that is said to allow exact adjustment of temperature. 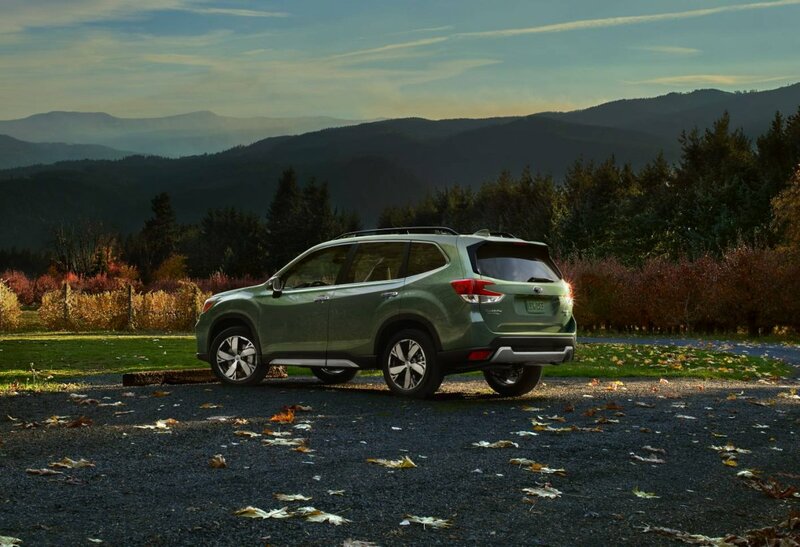 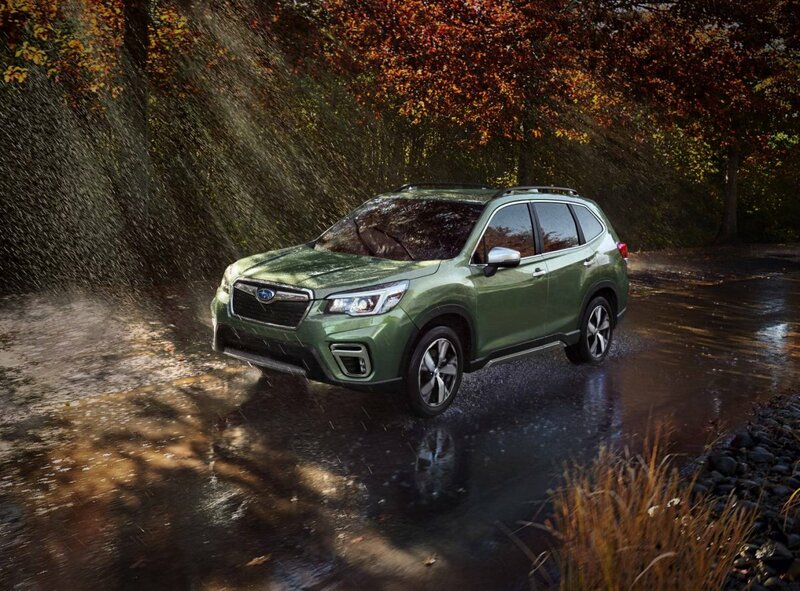 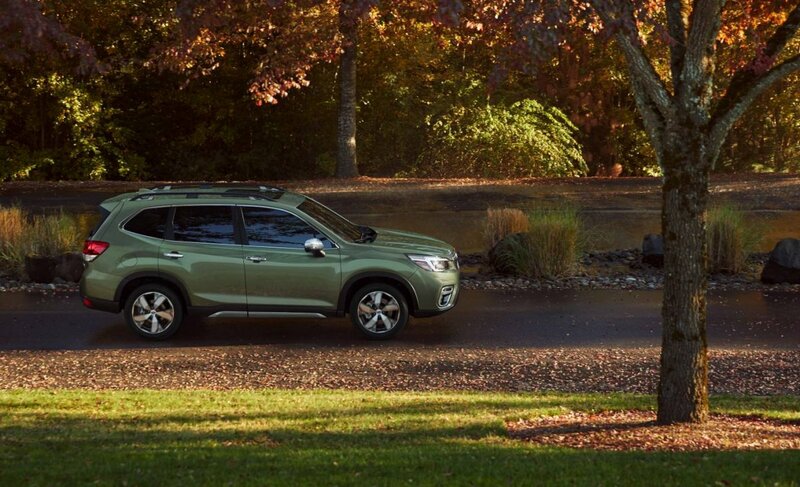 On the safety front, the new Forester comes standard with Subaru’s EyeSight driver assist system, autonomous emergency braking that works both forwards and in reverse, steering responsive headlights and high-beam assist. 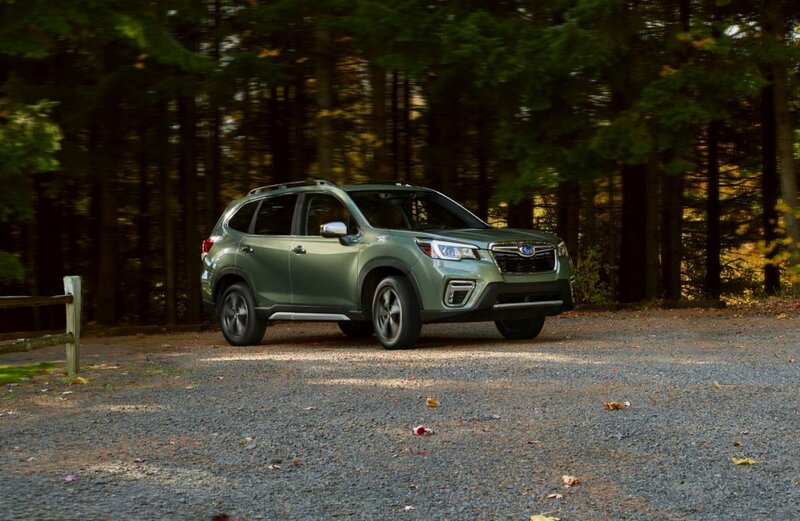 The fifth-generation Forester is based on Subaru’s global platform that also underpins the latest Impreza and XV. 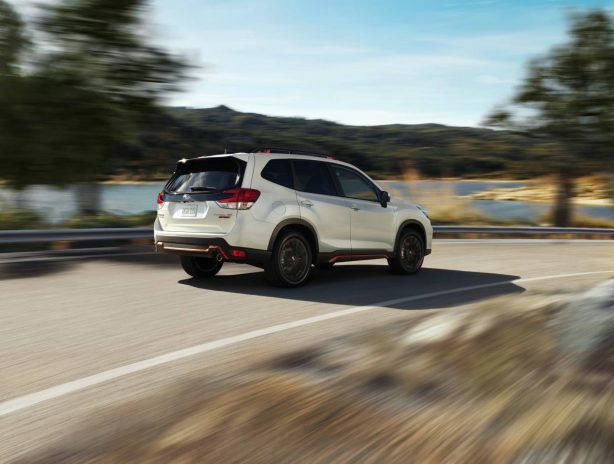 It is powered by an enhanced version of the current model’s 2.5-litre direct-injected horizontally opposed four-cylinder Boxer engine delivering 136kW and 239Nm of torque. 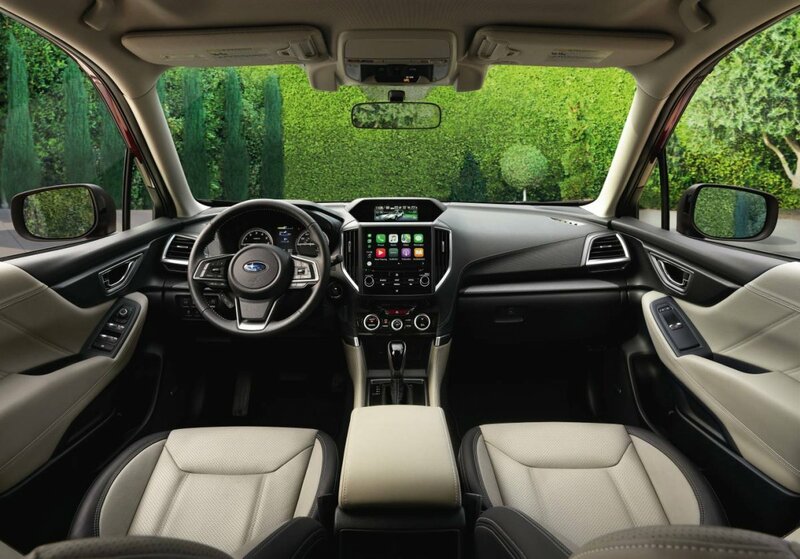 Drive is sent to all four wheels via a new Lineartronic Continuously Variable Transmission with seven-speed manual mode and optimised SI-Drive control with Sports mode that provides faster acceleration and transmission shift. 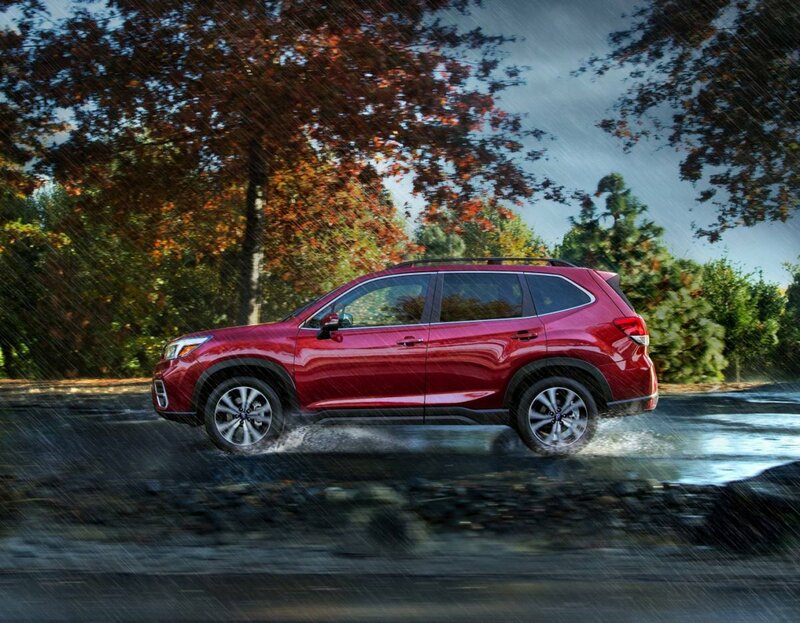 There’s also an X-mode which controls engine, transmission and brakes on slippery surfaces and improves off-road drivability and on poor surfaces. 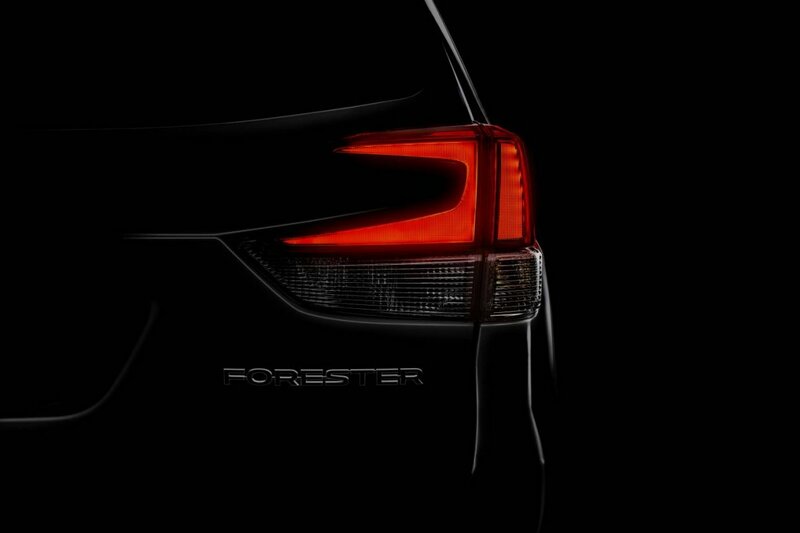 Full specifications will be announced closer to the Forester’s local launch in September.